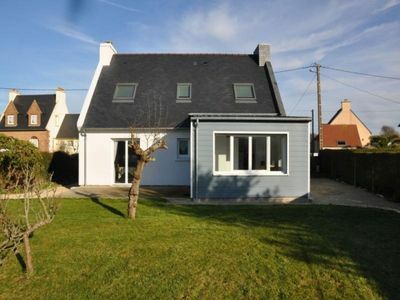 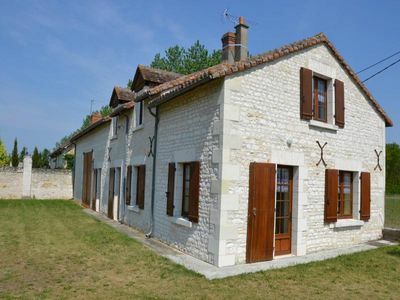 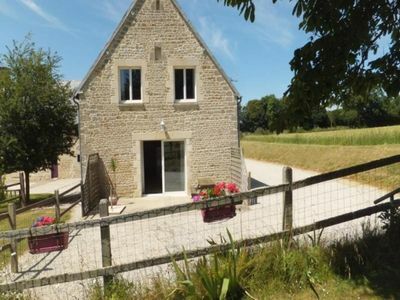 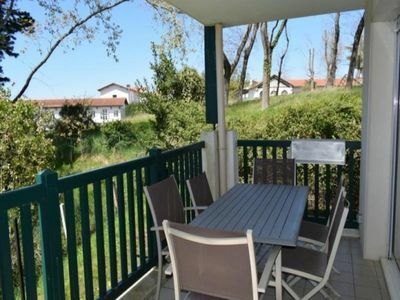 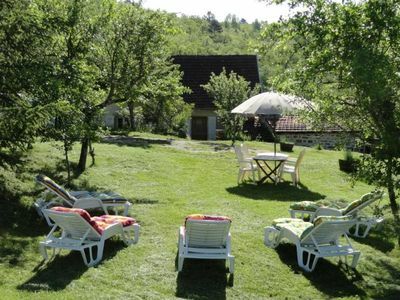 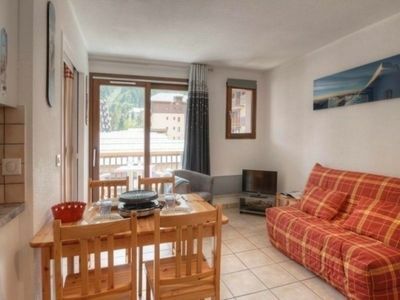 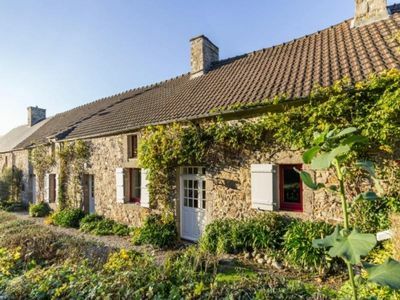 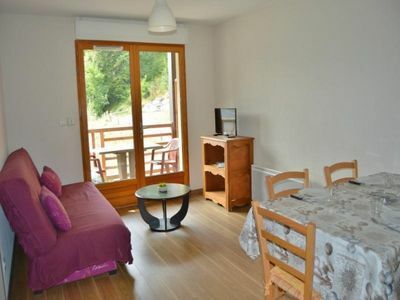 Near Eugénie les Bains, famous thermal bath, you'll profit calm of this semi-detached house. 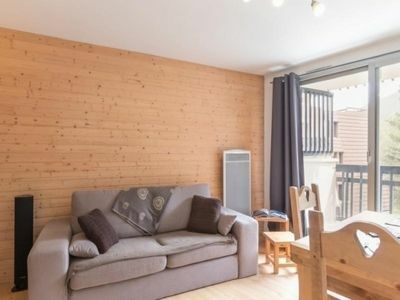 Living-room with kitchen, shower room, 2 bedrooms (1 bed 140, 2 beds 90), sheets, electric heating, washing machine, microwave, phone, enclosed ground, garden furniture, barbecue, terrace, garage, see-saw. 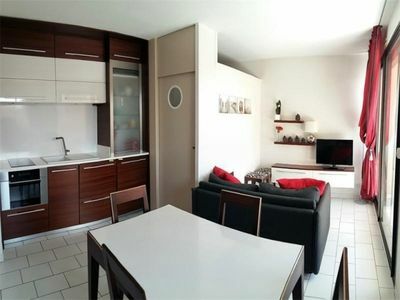 Option housework: 40€/week. 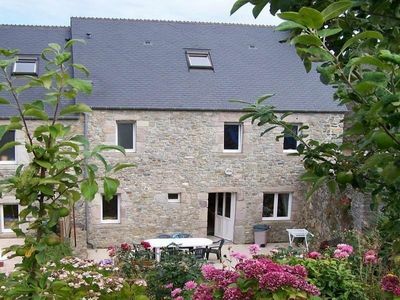 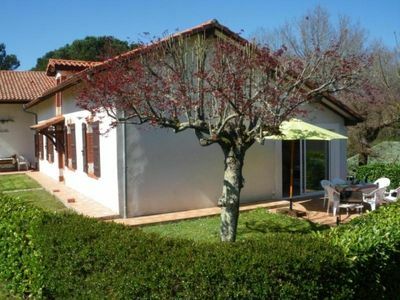 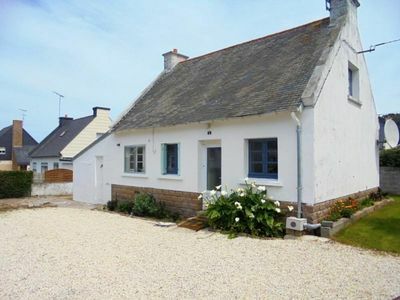 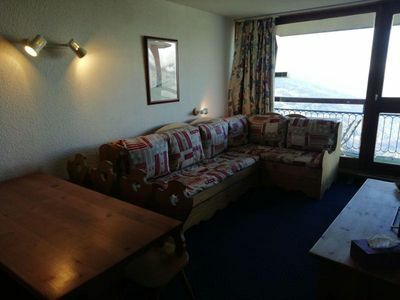 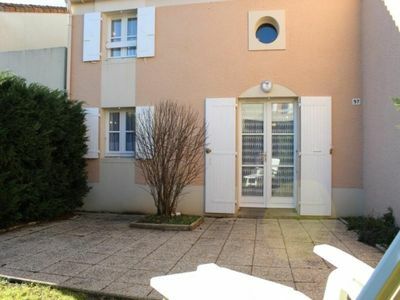 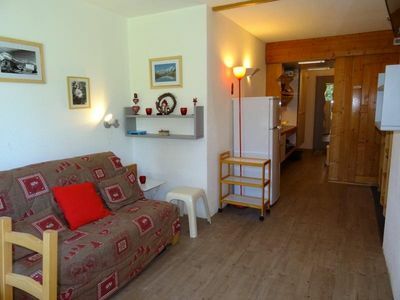 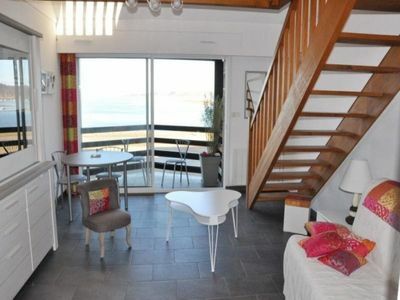 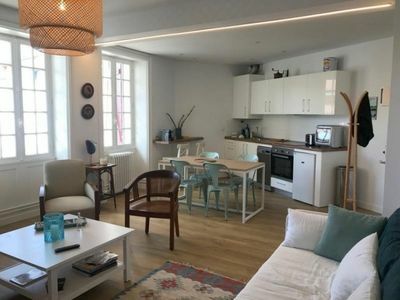 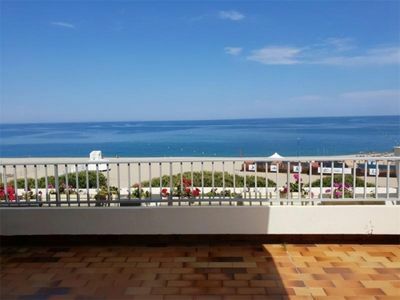 on ground floor, TV, washing machine, dishxasher, sheets included, internet access, Terrasse, Jardin, contrat Long séjour. 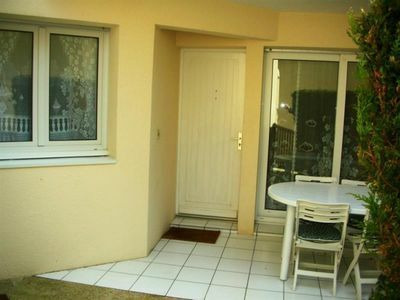 Option à régler sur site : Forfait ménage : 50 €.